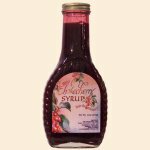 This delicious Wild Chokecherry Syrup will turn any breakfast into a memorable event. Turn breakfast into a lavish event with our Wild Berry Syrups! Great on pancakes, waffles, and French Toast too! Sure to become a morning tradition! 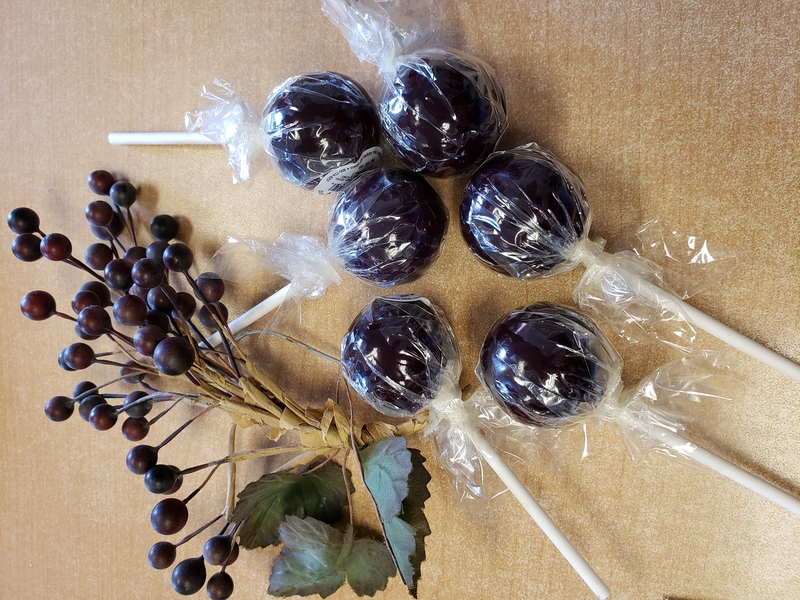 Ingredients: Wild Chokecherry Juice, Sugar, Corn, Starch, Citric Acid.